This is it for me. This is my favourite book of all time. I re-read it every year. I love it. I worship it. I cried the first time I read it, and parts of it still make me cry. The scope, the breadth, the depth, of Tolkien’s world is a big part of what draws you in and holds you. That feeling of really being in another world – and wanting to stay there. I’m re-reading this trilogy right now, and it is a glorious piece of historical/magical/fantasy fiction. Set in Britain in the “dark ages” it offers a totally new and original take on the Arthur legend. A more realistic take than what is common. Cornwell is one of those writers that will have you turning the pages faster and faster (he wrote the books about Sharpe as well), and his knowledge of history is convincing. Definitely a highly recommended trilogy. Blending Celtic myth, Arthur legends, and some Nordic mythology, this series of young adult books is very well worth checking out, even for adults. 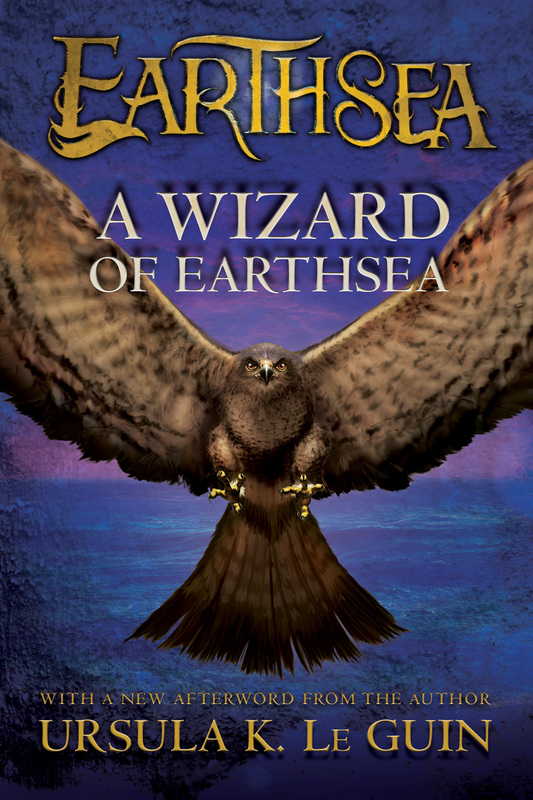 The protagonists are children, and the stories are definitely for a young adult audience, but they’re so well-written and captivating that older fantasy-lovers can enjoy them as well. This one’s a classic take on the Arthur legend, and it has influenced a lot of pop-culture takes on the world of Arthur (Camelot-musical and Disney, I’m looking at you!). Don’t let that scare you off though! The books are beautifully written, touching, and entertaining. (Just the idea that Merlin lives backwards in time is a stroke of genius). I especially like his take on Lancelot (“The Ill-Made Knight”), and the triangle between Arthur, Lancelot, and Guinevere. I resisted reading these books for a long time because people kept saying how they were either “so much better” or “so much worse” than Tolkien’s books. Since Tolkien is the standard by which most fantasy is judged (by some), I understand the impulse to do that, but Martin’s story is a totally different kind of beast. 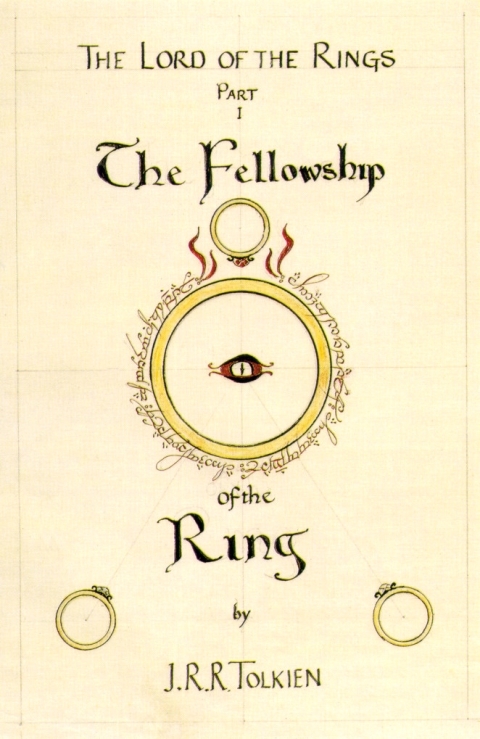 The Lord of the Rings were meant to be “high fantasy” – a heroic tale. 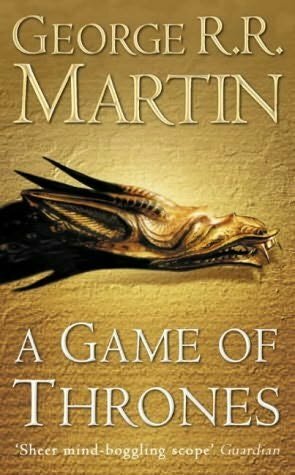 A Song Of Ice And Fire is a more down-to-earth and brutal story. It’s also an absolutely amazing tale. Too sprawling at times, perhaps, but definitely a modern classic. I can’t wait for the next book. Not every book in this series is that great (that is my honest opinion), but the best ones are definitely great: The Lion, the Witch, and the Wardrobe; The Magician’s Nephew; The Last Battle… My seven year old has a very strong love for The Magician’s Nephew, and thinks that Uncle Andrew is the best character in the whole book: so… yea, we all perceive books differently! The fact that there is only one movie based on this trilogy is a travesty. Pullman’s books are daring, original, and very well-told. The world he creates here, weaving together religion, fantasy, and philosophy is the work of a real master. And his vision of a world where people’s souls are visible outside their bodies as a kind of “spirit animal” is truly unique. I love the movie version, and after finally getting around to reading the book last year, I now know I love the book as well. The similarities are great, the differences are also great. Sophie Hatter is a great lead-character in both versions, and in both versions, the sassy fire-demon Calcifer is my favourite character. Wizard Howl… well, he is one complicated, powerful, but also very whiny wizard! I’m getting around to reading the rest of her books eventually. I read the Harry Potter books some years ago, and thought they were excellent young adult fiction, but I didn’t love them as fiercely as many other people I know did. However, my appreciation of them grew exponentially when I read them to my kids. The strength of Rowling’s stories is really the school-side of things, and the relationships between the characters (between friends, families, and enemies), rather than how magic works (often rather clunky and complicated, in my opinion). She has also created a beautifully detailed world that draws kids (and adults) in like a magnet. (My favourite book is The Prisoner of Azkaban, by the way.) Regardless of any reservations I have, I do believe this seven-book series is a modern classic that is hugely enjoyable, especially when I share it with my children.